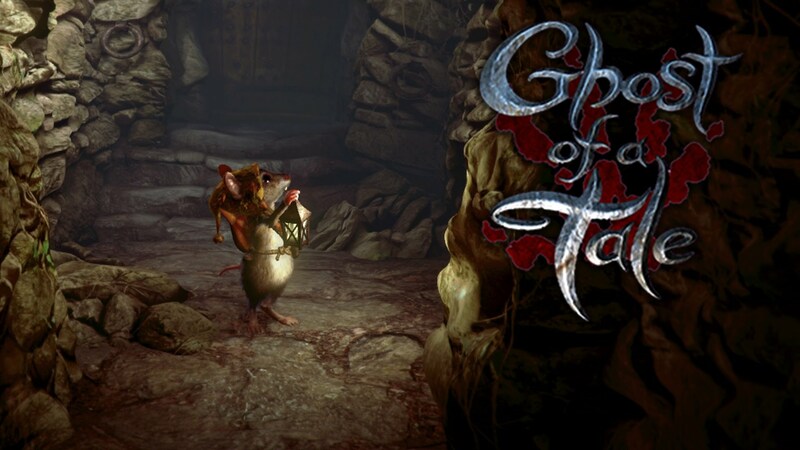 Indie studio SeithCG presenting a new Action RPG Ghost of a Tale, expected to be launch in February 2019. 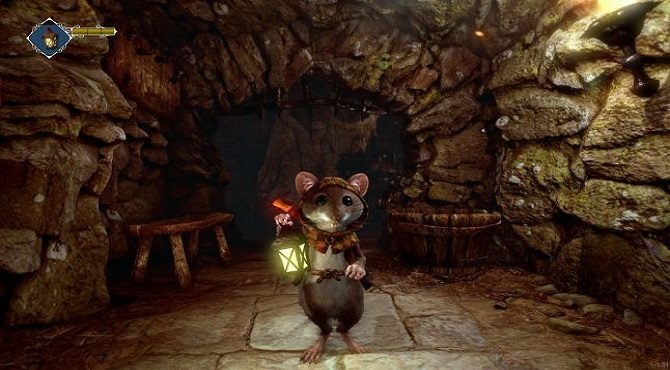 In previously, Ghost of a Tale was already available in PC on March this year. And after 5 years of development, the new update is coming for PS4 and Xbox One. 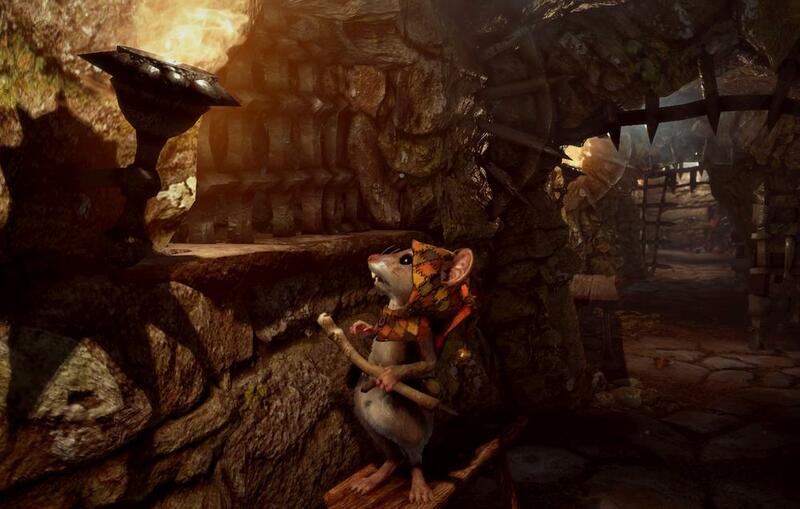 The crowded holiday season appeared to be the main reason for the developer to delay Ghost of a Tale goes to the public. As clearly they also explained that the game will be ready for potential release in next year. Currently, Ghost of a Tale has gained great responses from its Steam users. And as mentioned earlier, that the game is already available in PC. Meanwhile, for Xbox One, it’s already in part of Xbox Game Preview program. After some time the game will exit from the Game preview, then it will be released for PS4 in next year 2019.